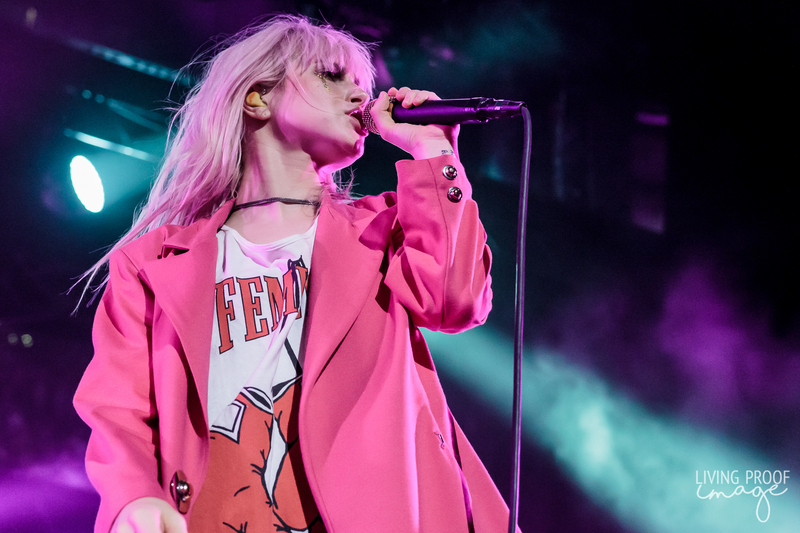 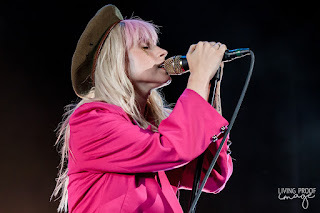 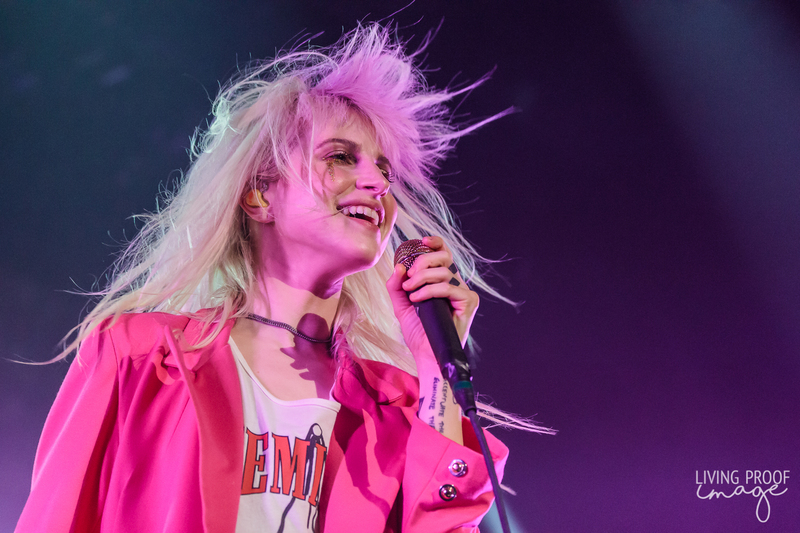 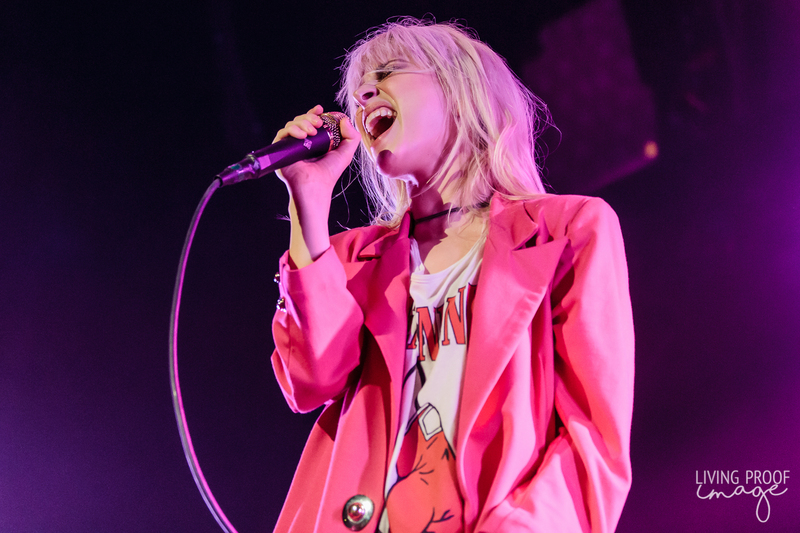 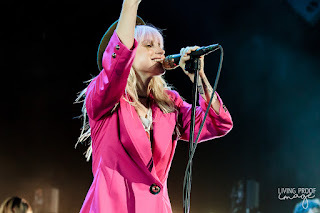 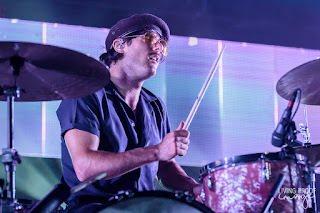 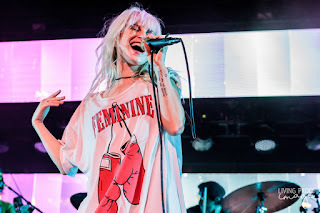 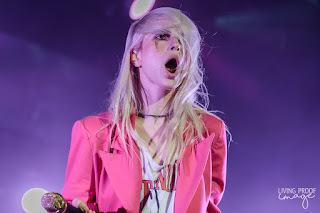 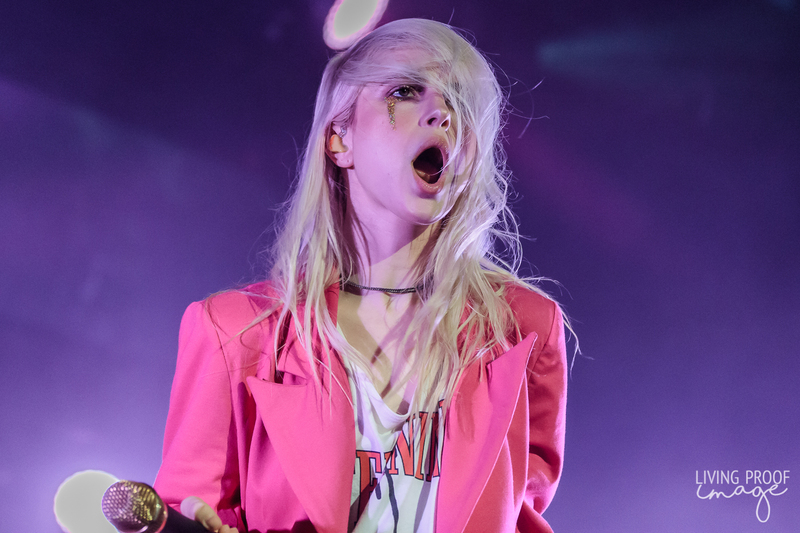 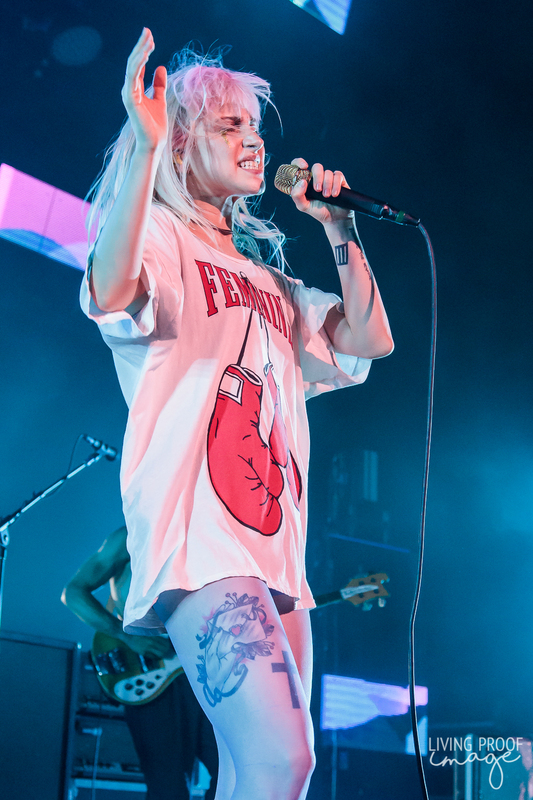 Paramore brought their The After Laughter Summer Tour to the Toyota Music Factory in Irving, TX to a sea of hungry fans. 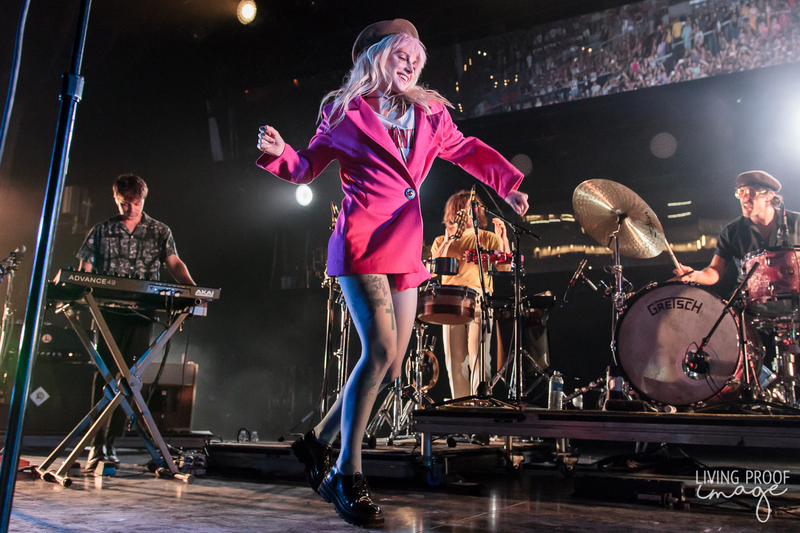 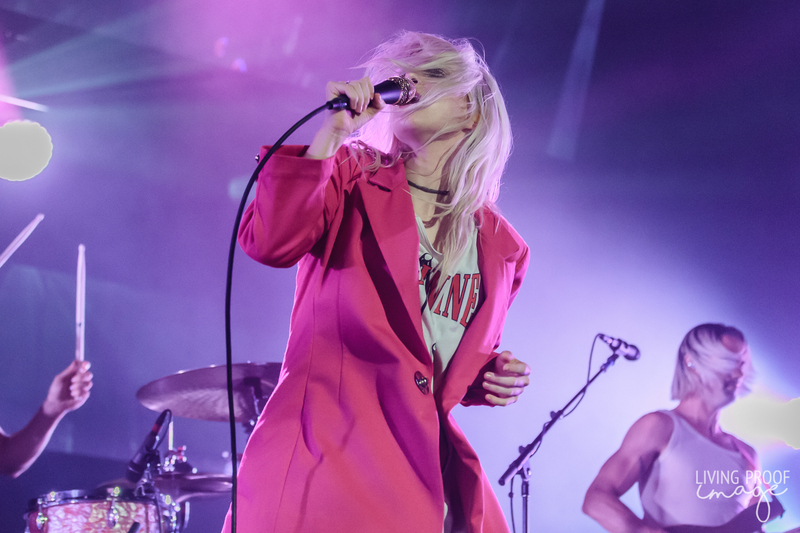 While the temperature was rather modest for this time of year (a paltry 95), the heat did increase inside the pavilion when Paramore took the stage. 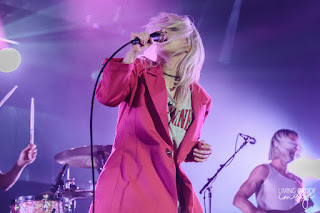 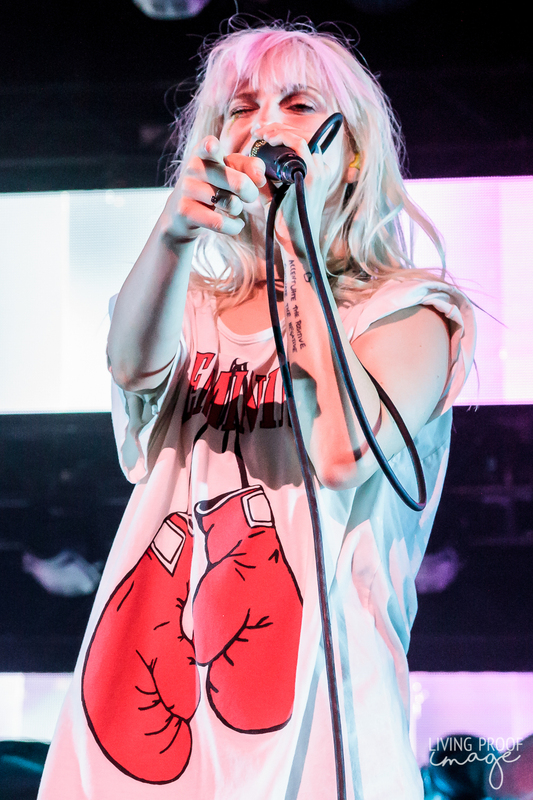 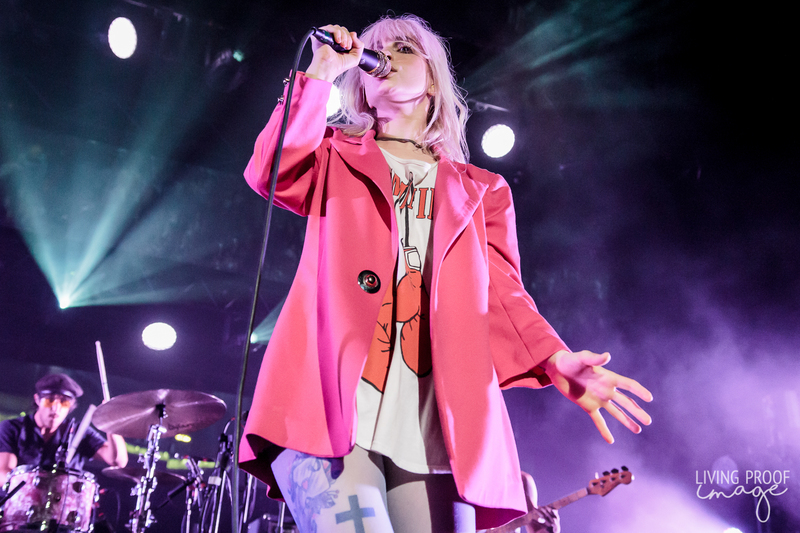 Fronted by dynamic singer Hayley Williams, the group scorched through a marathon of 21 songs during their set. 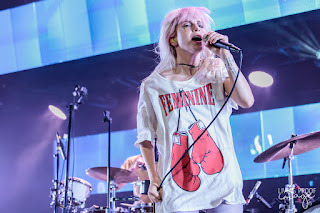 I will be transparent and say that I'm not a big Paramore fan. 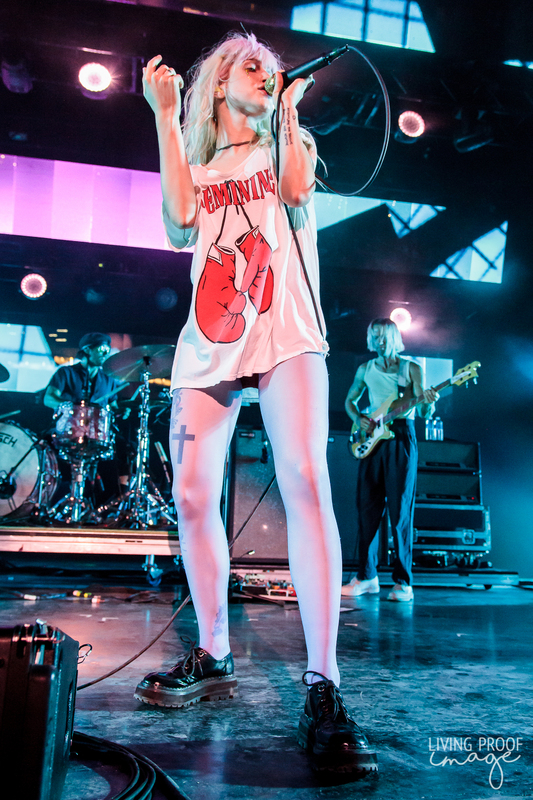 When a song of theirs comes on Pandora, I won't skip it, but I don't actively seek out their music. 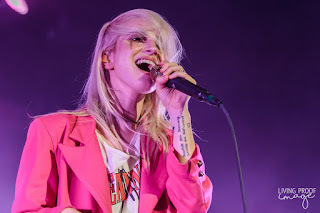 But after seeing their live performance, I'm definitely a fan now. Especially of Hayley Williams. 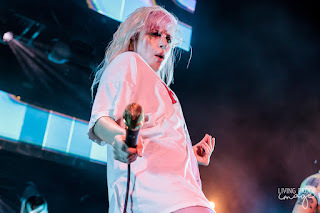 She is a beast on stage. Hopefully they'll pass through Dallas again soon.